Wallpaper is a great way of bringing multiple colours and tones into a room rather than committing to one single paint colour. The wallpaper you choose can make a room appear bigger, warmer, and brighter and even hide imperfect elements. Choose wallpaper of right type and design so that you can enhance the appearance and visual appeal of any room. However, with endless patterns, designs and colours available, choosing which wallpaper to buy can become intimidating. 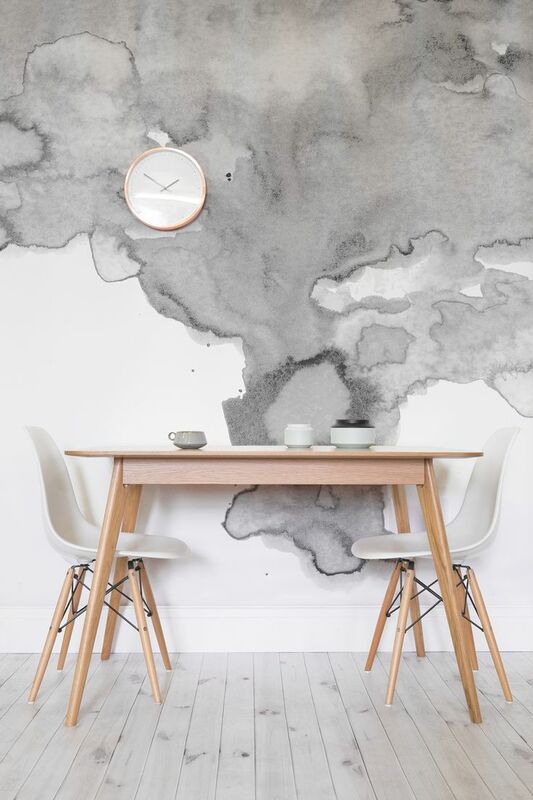 Choose a textured wallpaper design to detract from uneven walls. A busy pattern will hide a problem best but whether you like the particular wallpaper will have the most influence on your choice. 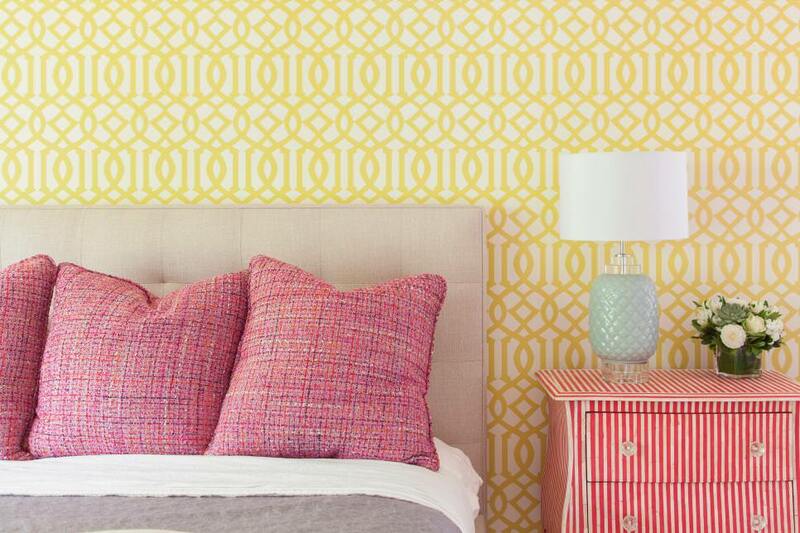 Use bold, geometric wallpaper design if you want to create a sense of order and formality within a room. Geometric wallpaper designs give a greater impression of continuous space when applied to all the walls. If a room has a natural dividing line, such as chair rails, use two different wallpapers, therefore it creates a feeling of height. While choosing wallpaper, bear in mind, the colours of walls, floor, woodwork and curtains. It should be enhanced by nearby colours to maximize its effect. Buy a complete range of decorative materials so that fabrics wallpaper and paint match. Use matching wallpaper and fabric to create a coordinated look. Tie in other accessories by picking out different tones of the colours used in the wallpaper. Vertical striped wallpaper makes a room look taller and ideal if ceilings are low. Here, a room divider covered in striped wallpaper contributes to the illusion of height. 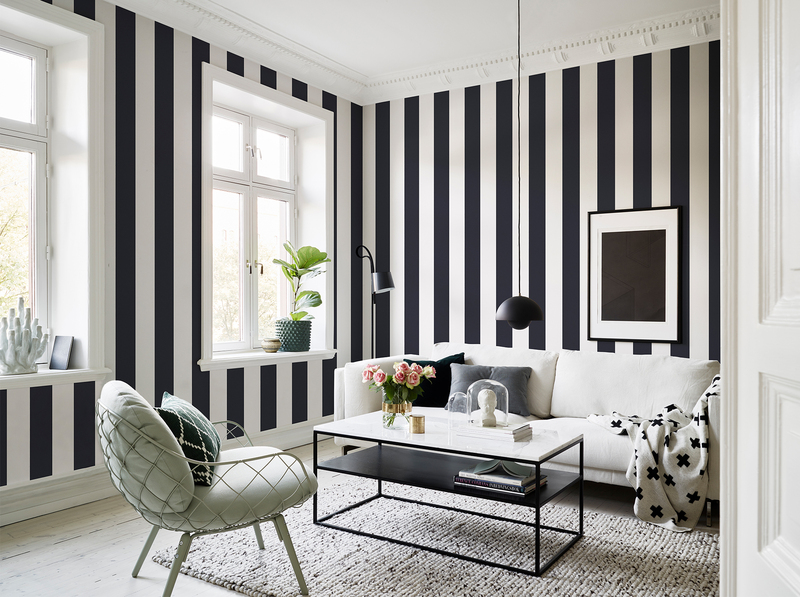 In small rooms with low ceilings, it is best to use wallpapers in wide and thick stripes. A large pattern can dominate the decoration in a room as it will seem to bring the walls toward a viewer, to reduce the feeling of space. In a small room, a large pattern can be overpowering, but in a big room, it can help to create a warm feeling. A small pattern of wallpaper design has the effect of making a room appear larger, as long as the background colour of the wallpaper is light. The less dense the pattern, the greater the effect. Even if it is a small scale, a dense pattern creates a busy feel within a room. Choosing the right wallpaper design can be a hard task if you don’t know exactly know what you are looking for or what you want to accomplish in your room. The above tips will help you to choose wallpapers for home.